Aclaro, the leading provider in blockchain-based open platform solutions, recently released its latest A.I. solution. The new tool, Aclaro TrueView is designed to provide automotive and other lenders with a competitive advantage through robust features that save them time, money, and facilitate better lending decisions. 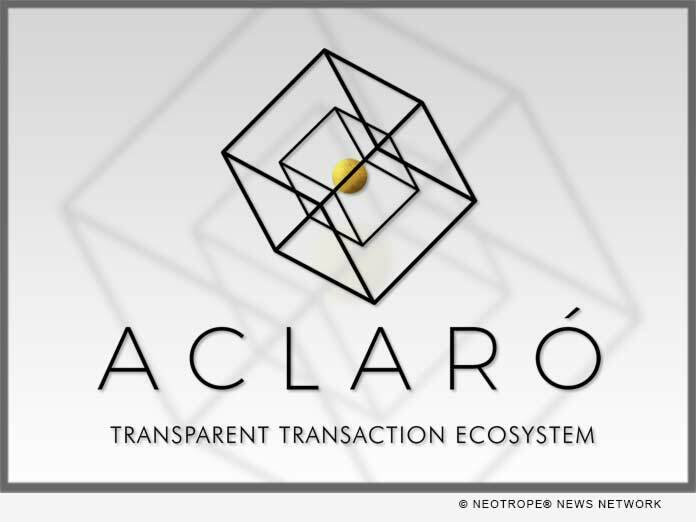 (MIAMI, Fla.) — NEWS: Aclaro, the leading provider in blockchain-based open platform solutions, recently released its latest A.I. solution. The new tool, Aclaro TrueView is designed to provide automotive and other lenders with a competitive advantage through robust features that save them time, money, and facilitate better lending decisions.